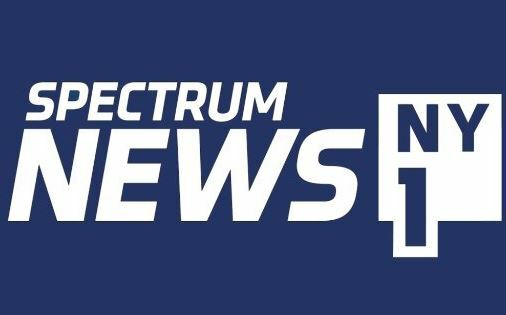 Spectrum News NY1 is set to produce a 30 minute special on the New York City opioid crisis. The investigative special, The New York City Opioid Battle, will be hosted by investigative reporters Myles Miller and Lydia Hu. The program will dive into heroin use in Staten Island and Washington Heights and explore controversial proposals to establish safe injection facilities across New York City. It will be followed by a live town hall hosted by NY1 reporter Grace Rauh and health reporter Erin Billups. The program is set to air Tuesday May 22 at 8pm.